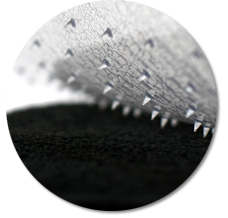 Keep your carpet clean while letting the factory color show through. 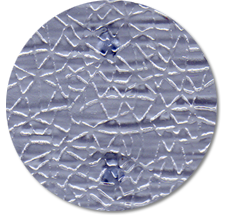 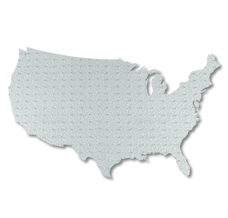 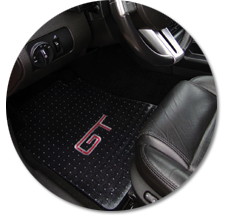 Coverking Vinyl Floor Mats are custom cut and clear so they don't compromise interior colors. 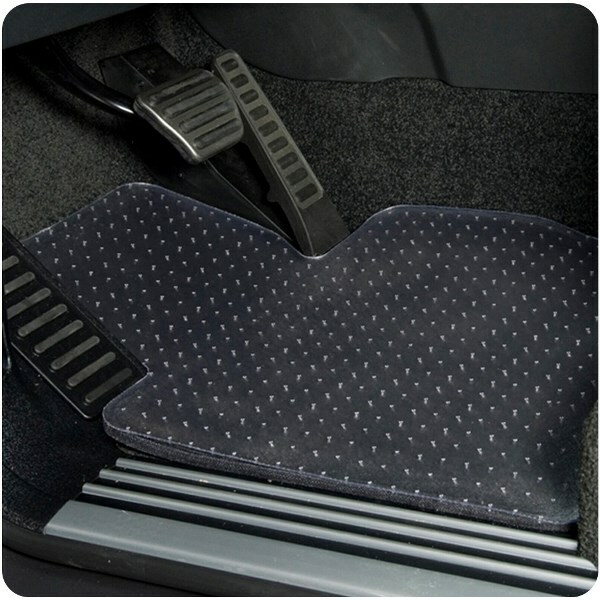 Coverking floor mats include nibbed backing grips so the mats don’t slide around or interfere with your leg space.